ASK will be an amazingly cool place to spend leisure and work time, providing a state of the art interactive and learning facility, that strikes the right balance between a fun and fascinating visitor attraction and an invaluable learning resource that will be of benefit to schools and educational institutions nationwide. Kids are fascinated by space and flight. Parents want to expose their children to experiences that fuel their imaginations and inspire their thoughts beyond the usual mainstream forms of entertainment. To see the wonderment on a child’s face or hear that sharp intake of breath when they see something amazing for the first time is invaluable. It’s what childhoods are made of and it’s what parents continually strive to find. 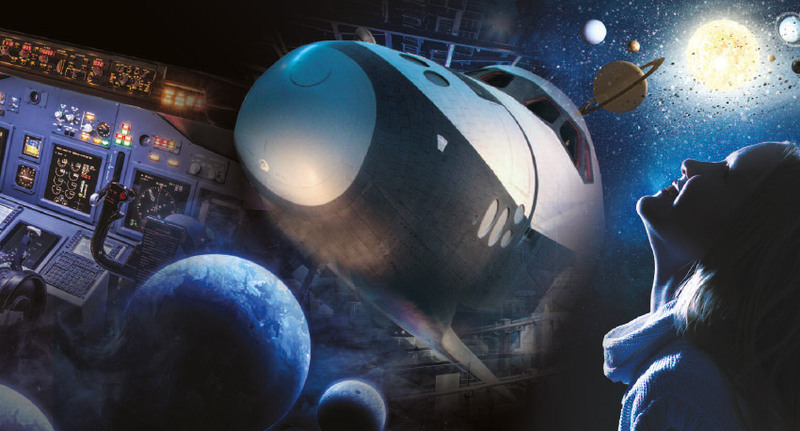 ASK will deliver a unique experience to suit the whole family using online and A/V technology to enable large scale displays of flight simulation and interactive games. Huge visuals will be displayed alongside physical artefacts and models, as well as harnessing state of the art technology to translate awesome images and sounds including live transmissions from the likes of NASA, ESA, and the International Space Station. 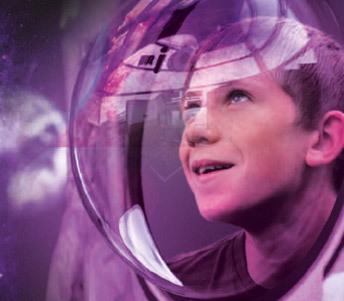 Immersive film, virtual and augmented reality will bring space and flight to life and help us achieve a Disney style experience right in the heart of Scotland.